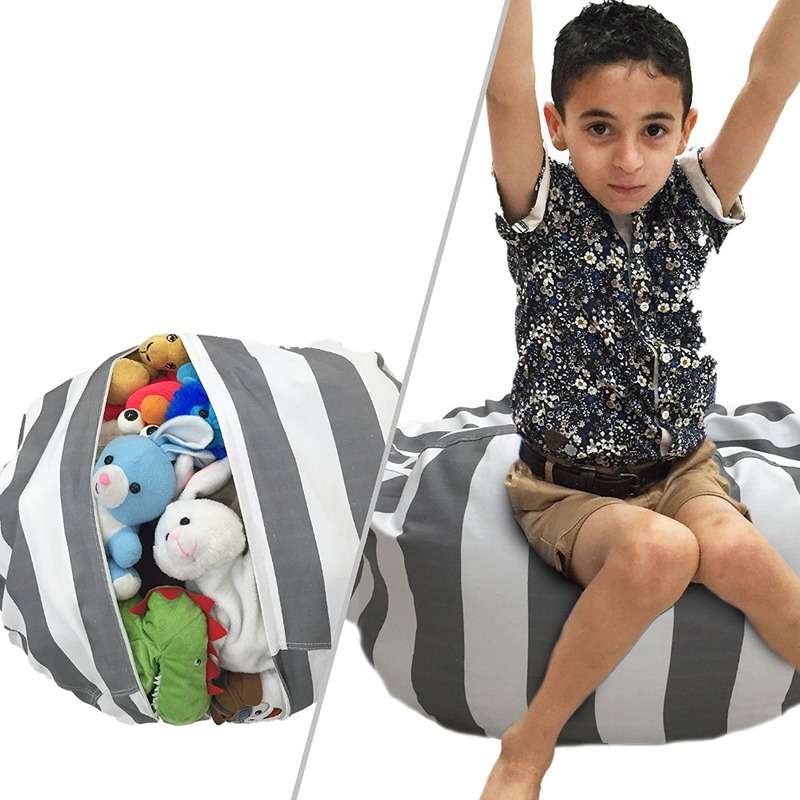 Suitable for both children and adults, this comfy Beanbag provides excellent support for both your back and your head. 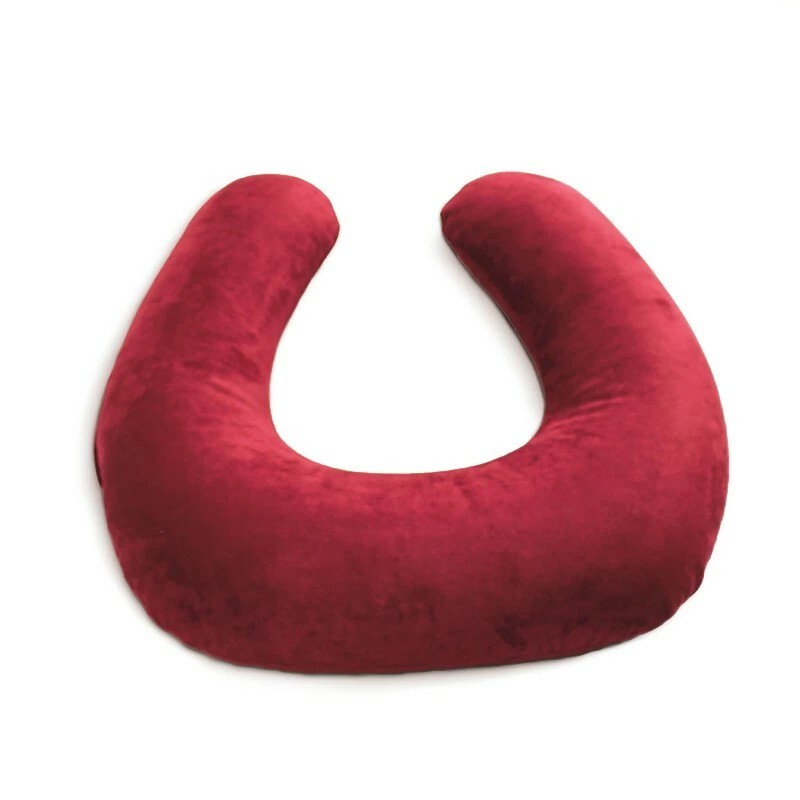 The classic bean bag shape moulds to your body to provide ultimate comfort! 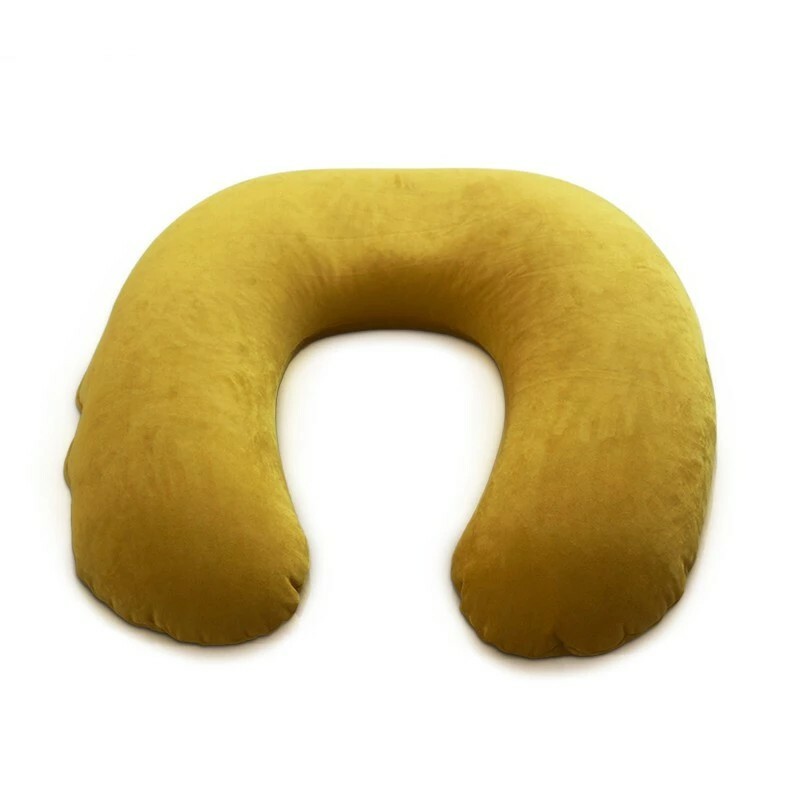 If you`re looking for a bean bag that`s comfortable and supportive then you`ve found it! Its classic shape means that when you sit in it, the beanbag will conform to your individual shape and size straight away - so once you`ve sat down you won`t want to get back up again! 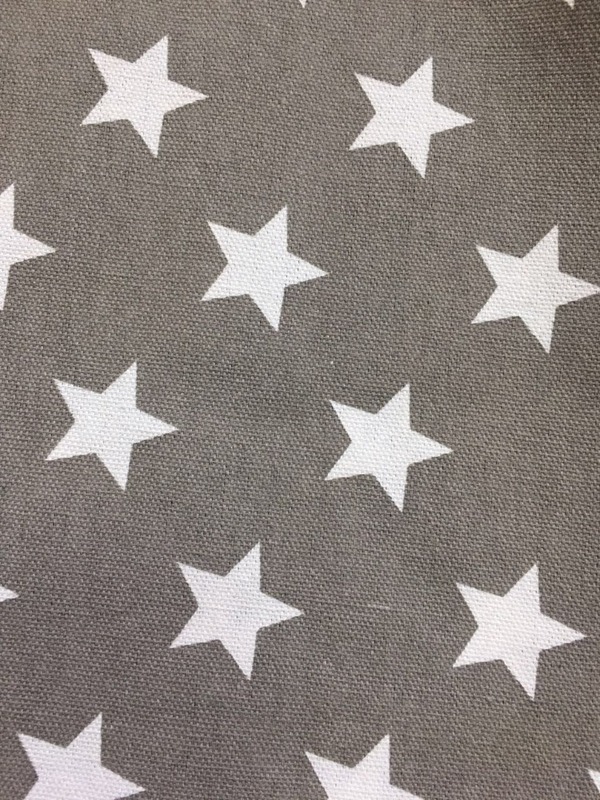 The fabric is hard wearing, this fabric can withstand daily use for a long time! 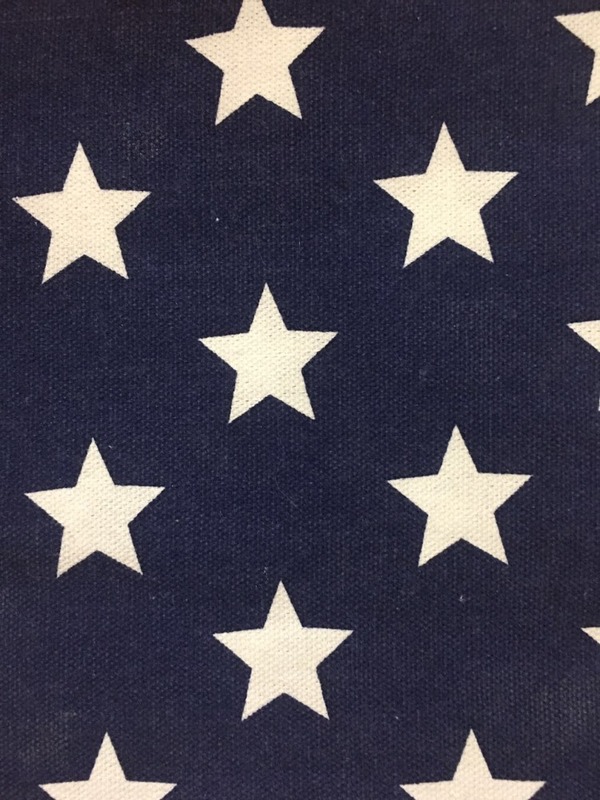 The fabric can be wiped clean and machine washed at 30°. Usage:	 Use indoor and outdoor for your game chair,cozy bed,put anyway, sit anyway. 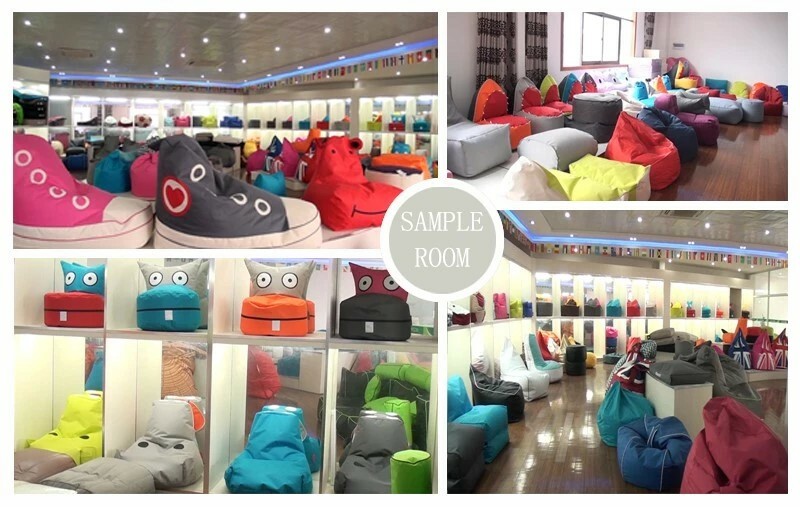 Looking for ideal Stuffed Animal Storage Beanbag Manufacturer & supplier ? We have a wide selection at great prices to help you get creative. 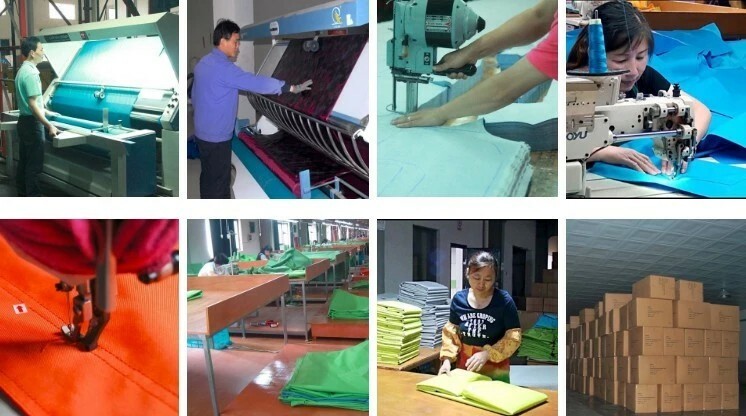 All the Bean Bag with Different Printing are quality guaranteed. 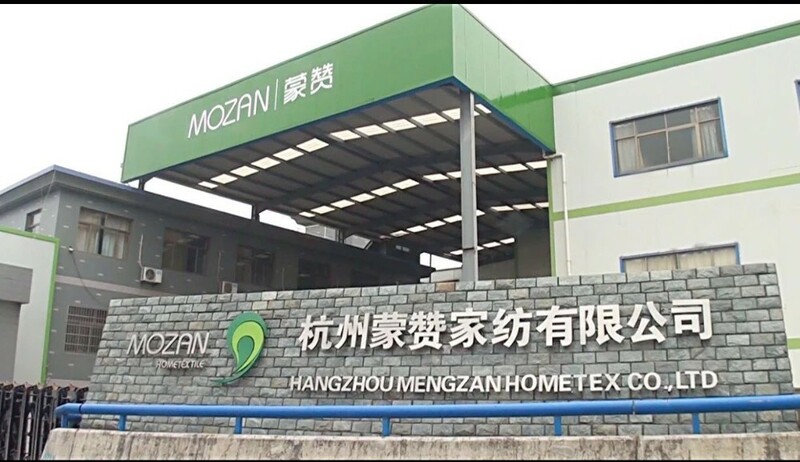 We are China Origin Factory of Storage Beanbag Cover. If you have any question, please feel free to contact us.